I think “Reciprocate” just became my favorite track of 2017. 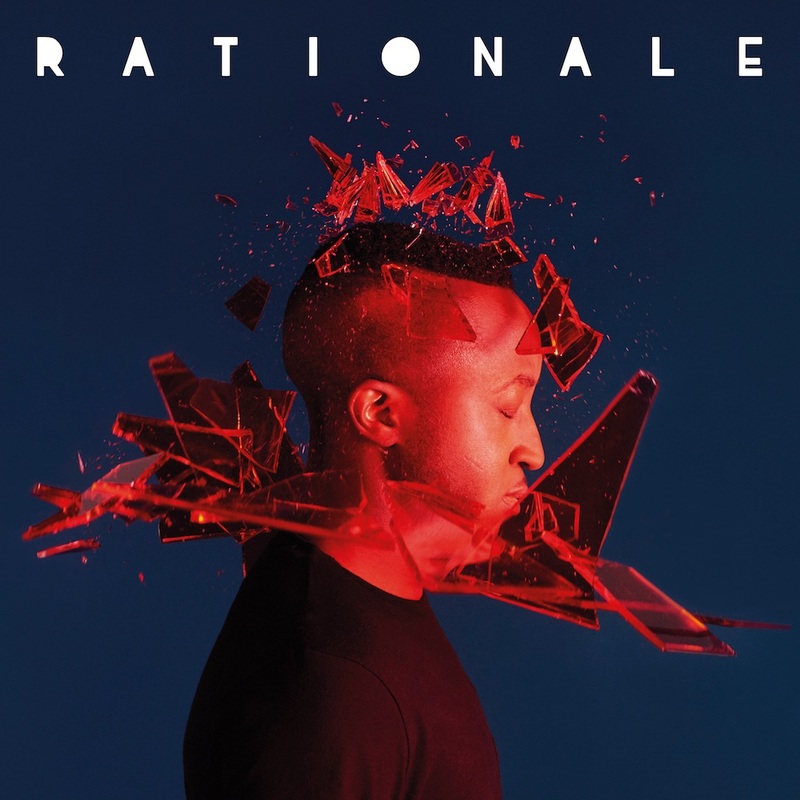 Rationale has been trickling out singles since 2014 and now his self titled debut LP is set to be released on March 3rd. Listen to this song and try not to get excited about hearing a whole album from this guy. Bring it on Rationale, we’re ready.